Fall has arrived here on the farm and the cool weather is reminding us that it won’t be too long before snow starts to fly! 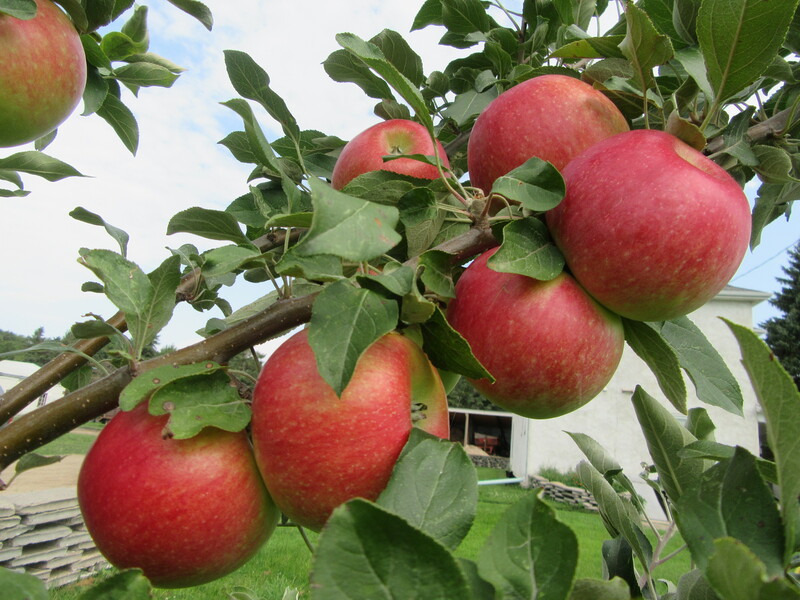 We have been canning and freezing produce from the gardens and fruit trees as they ripen. 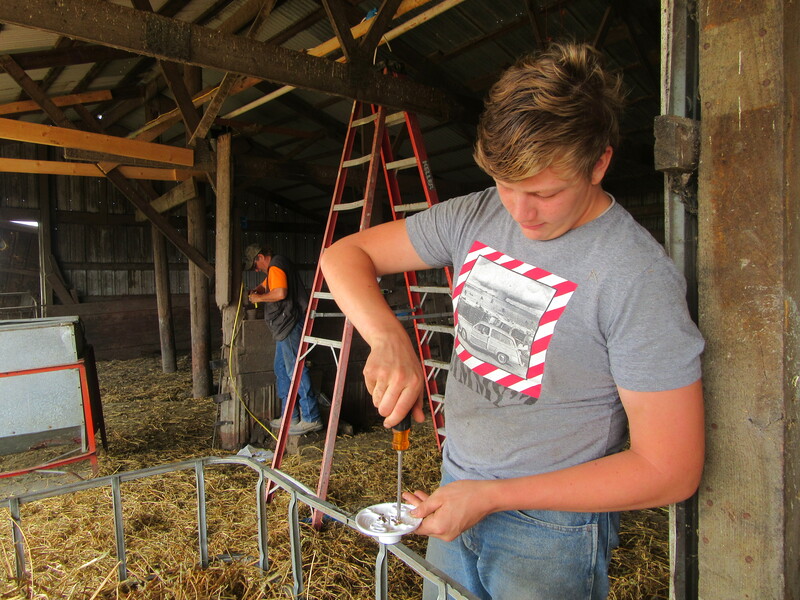 Fred and Mario renovating 4 different pens in the long barn. 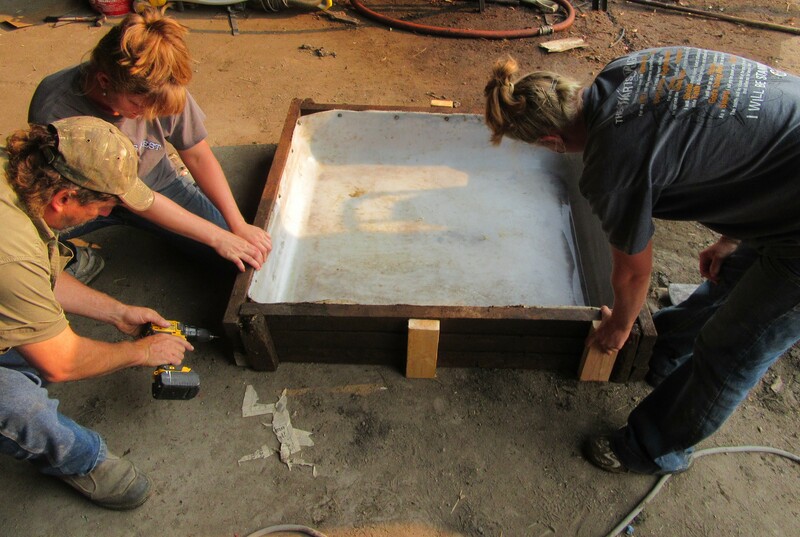 Building a pool for the farrowing gilts & sows. 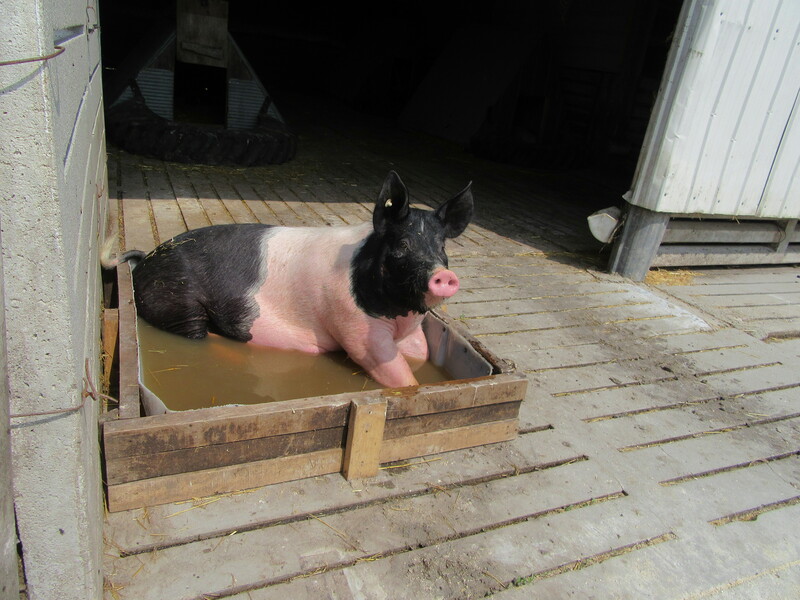 Salami cooling herself in one of the pools. 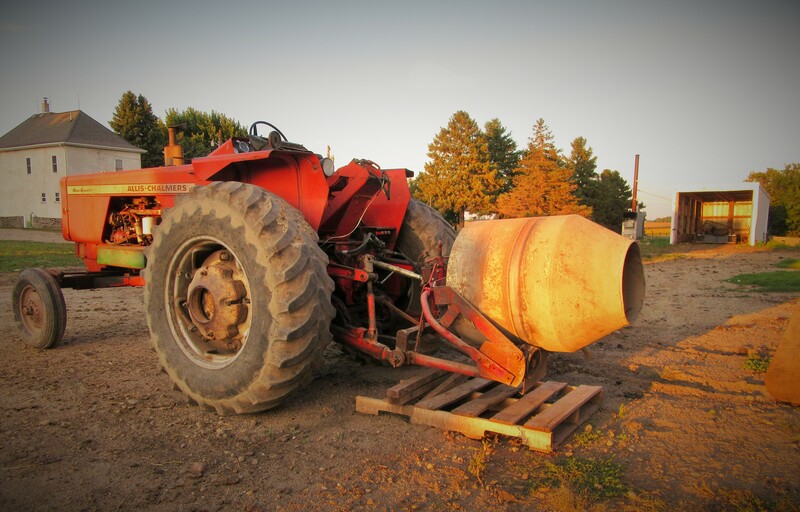 This used cement mixer made fixing an old building much easier! Sweet Sixteen Apple tree is providing plenty of fruit this year. State Fair is better though and we consumed those apples in August. 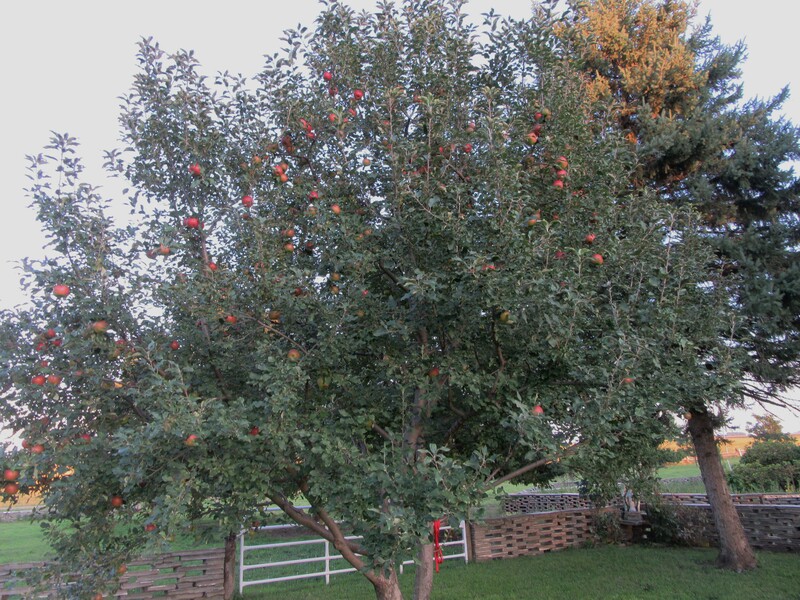 State fair apples harvested back in August! 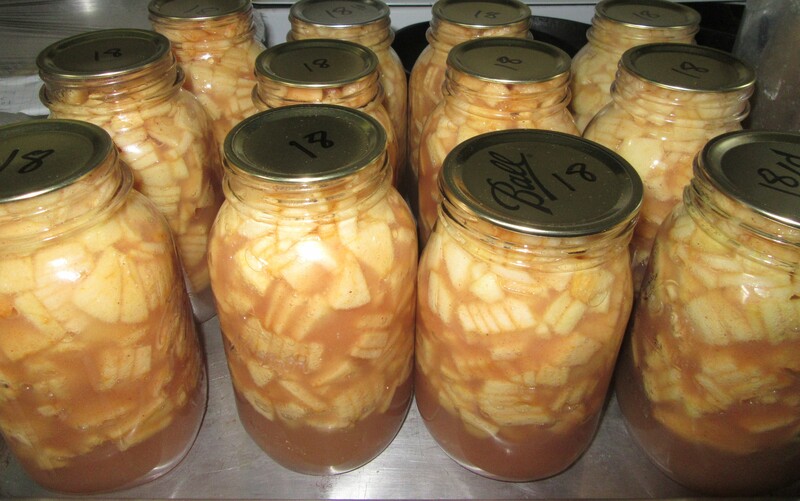 A good apple year means plenty of apple pie filling! 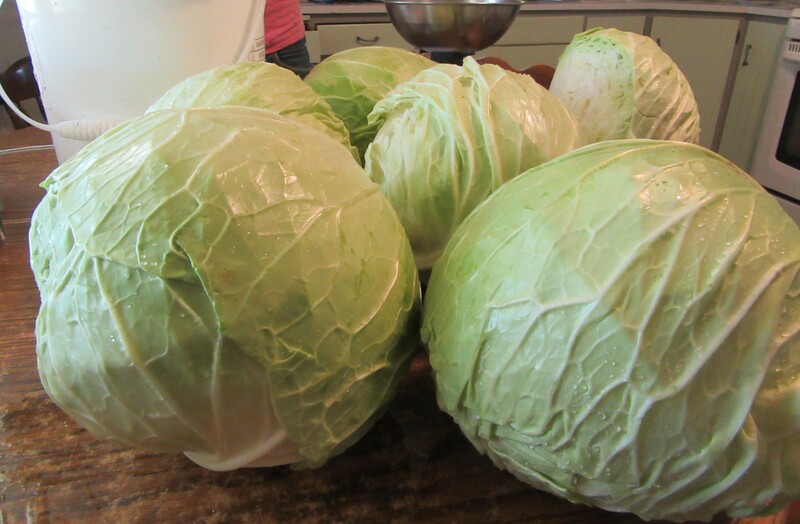 Beautiful cabbages were just bagged yesterday as Sauer Kraut. Yum! 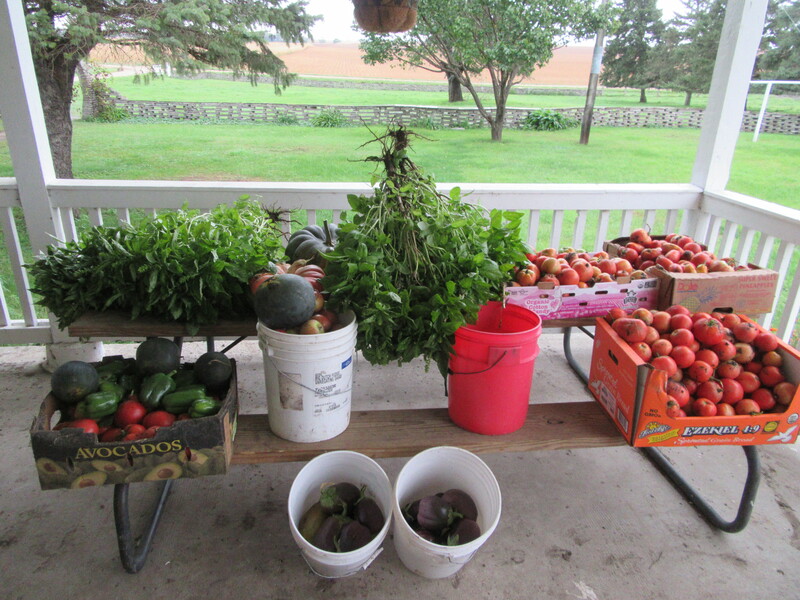 Some of our recently harvested garden produce. 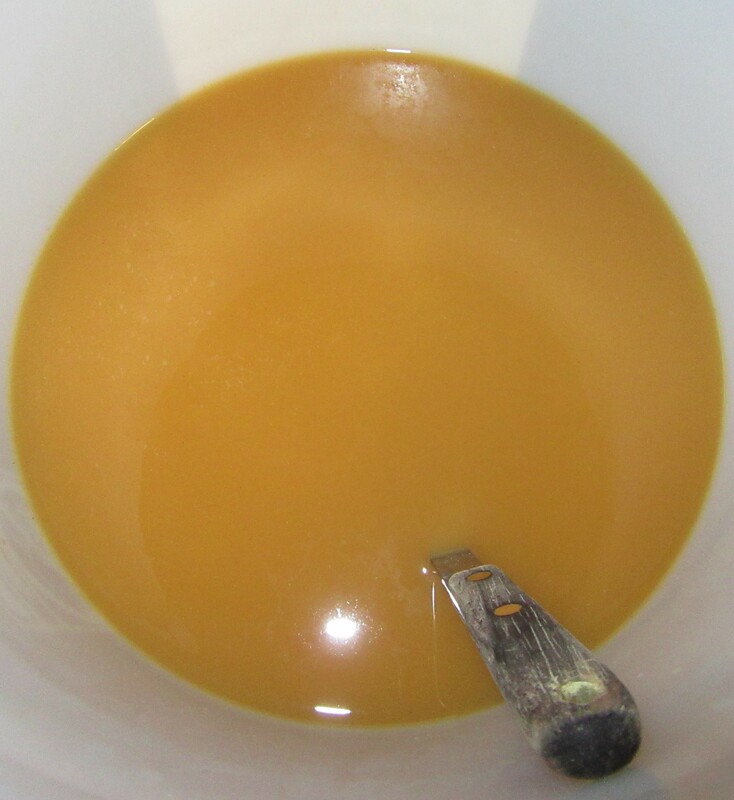 A sample of Mario’s cider he has been pressing lately all by himself!! 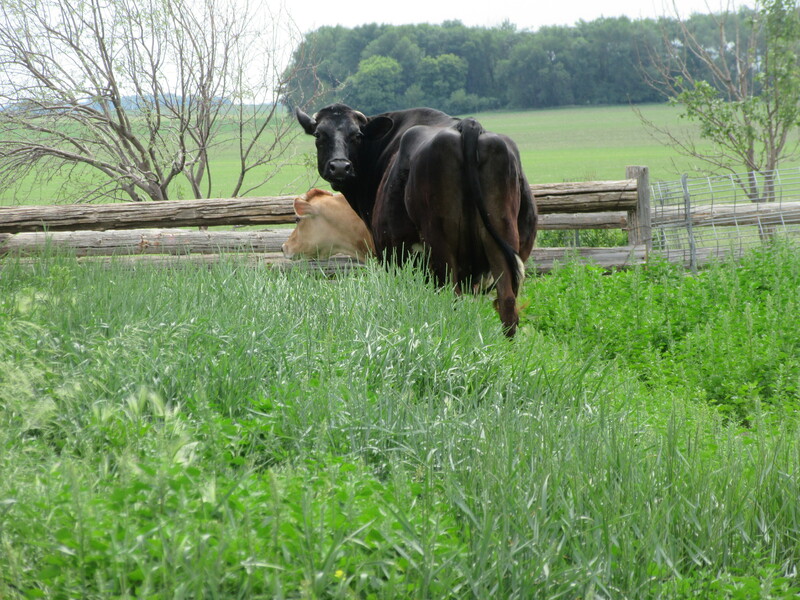 Fred and Bella moving the calf out to a paddock with the larger steers. 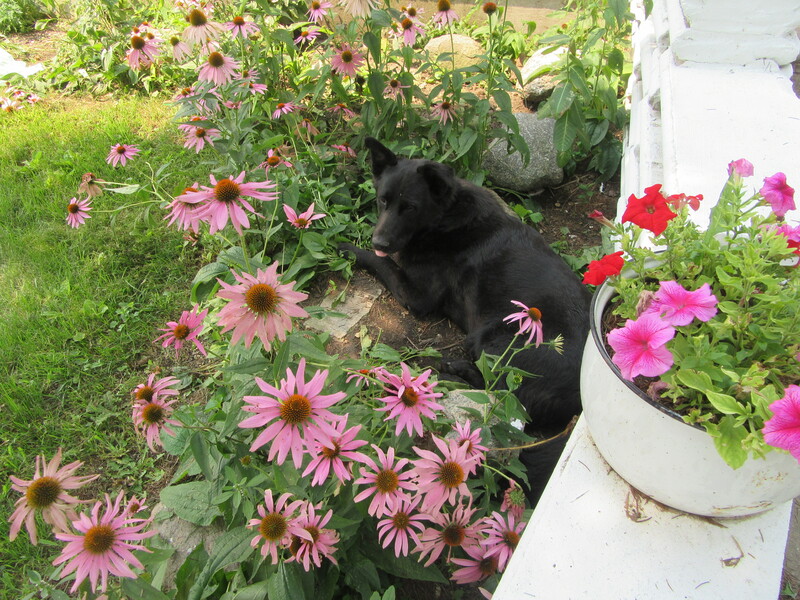 Chief finds a cool spot among the Echinacea’s. 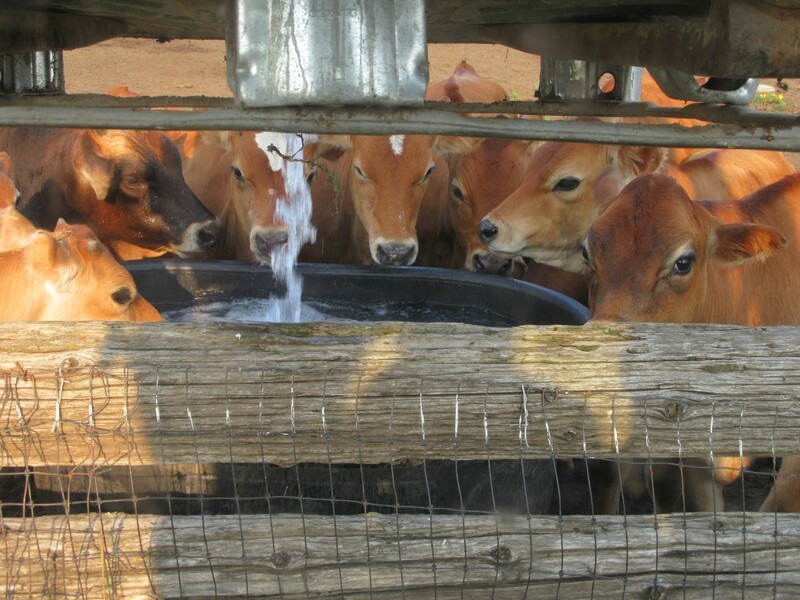 Some of the Jersey steers. 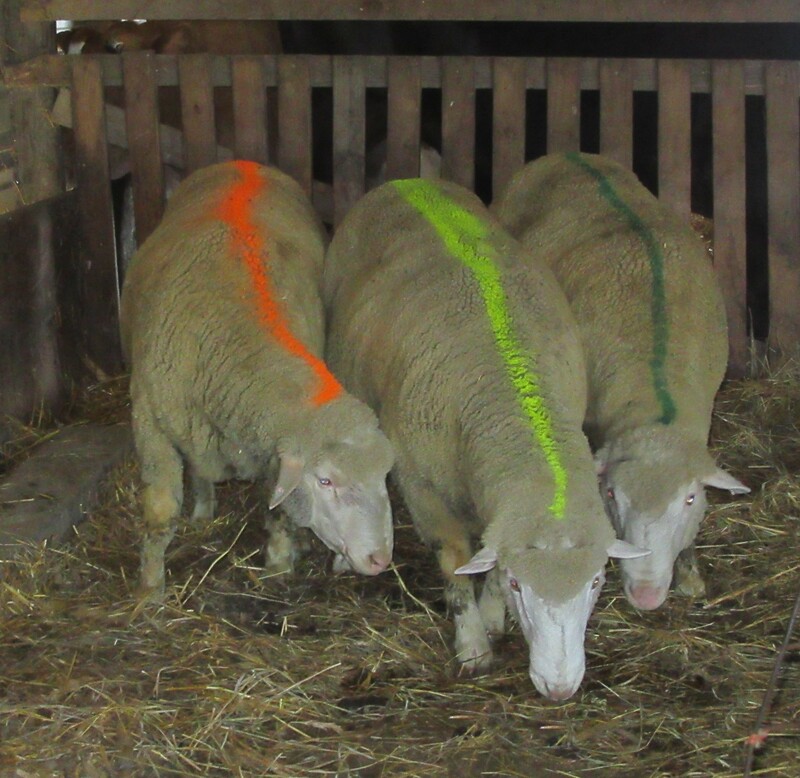 December and January born, we have already sold 8 for specialty butcher. Filling the Jerseys water tank. 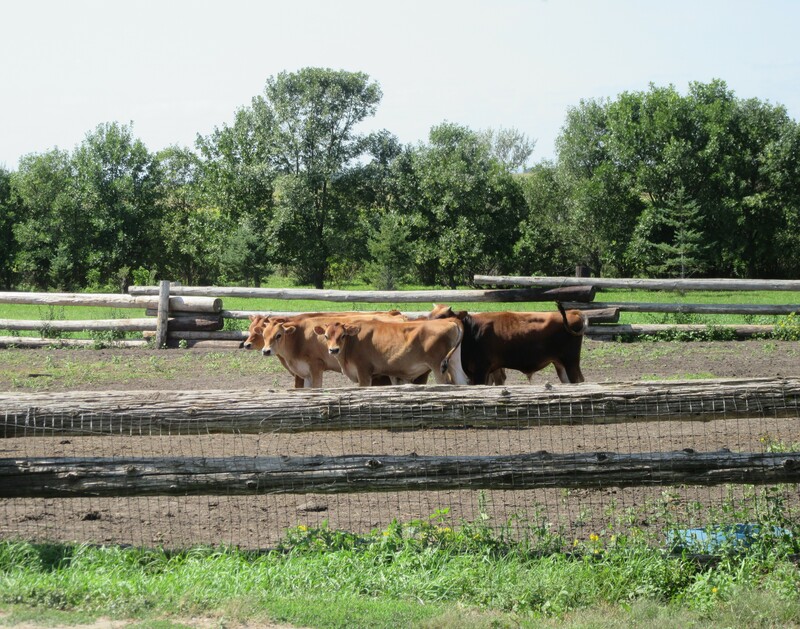 We sold these Targhee bucks and they now live in SD and near the Twin Cities. 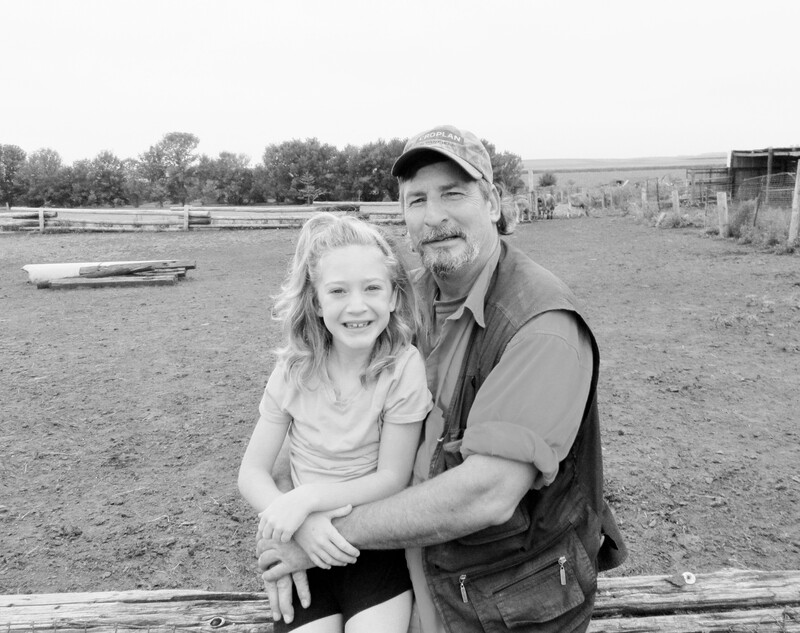 Fred and Kallie, sitting on the old arena fence. Sweet! Laying cement for a grain bin. Starting to level the cement. Moving the bin onto the cement pad. Not so easy considering, we had just received nearly 6 inches of rain. Life is good, down on the farm! 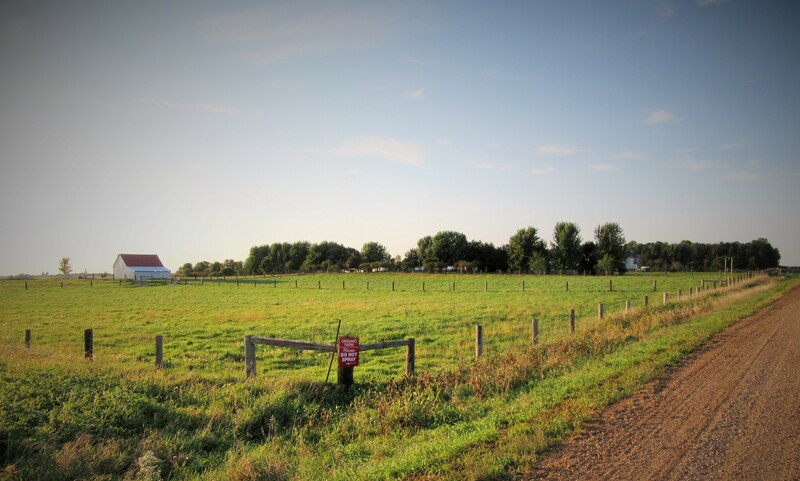 This entry was posted in EVERY DAY FARM LIFE and tagged Callens honey farm, Organic Prairie Pork. Bookmark the permalink.